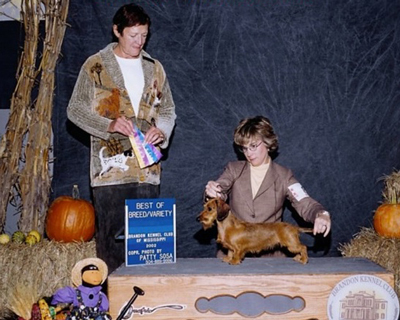 Dreamer's Dam Ch.Florabama's Ramblin Rose MW, was our first wire given to us by Beth Hudson. Rosie went on to become our foundation of which has been carried on successfully by Dreamer. 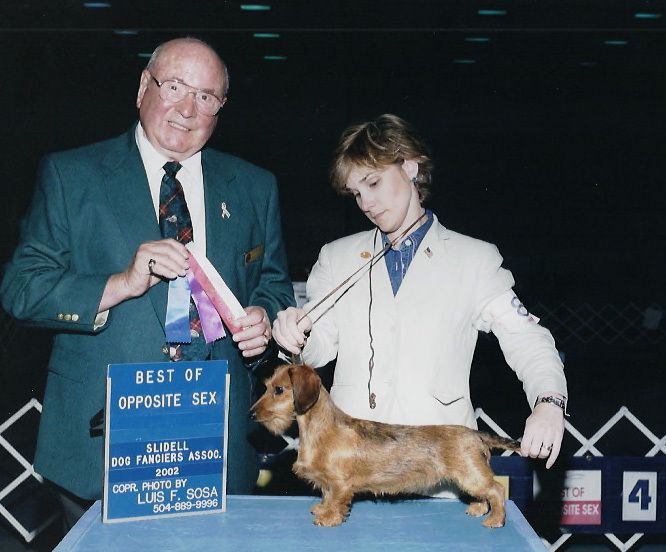 Dreamer produced multiple field champions and champions for Cadriac Kennels. 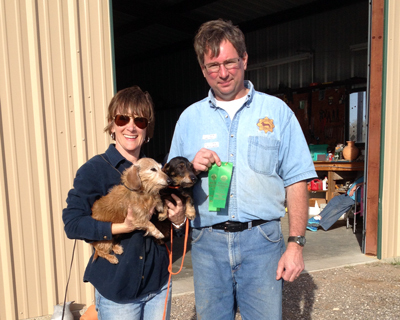 She is retired and enjoying life on the farm and earth dog events.